The year began for Mischief Theatre with the final week of Peter Pan Goes Wrong at the Pleasance Theatre in North London. 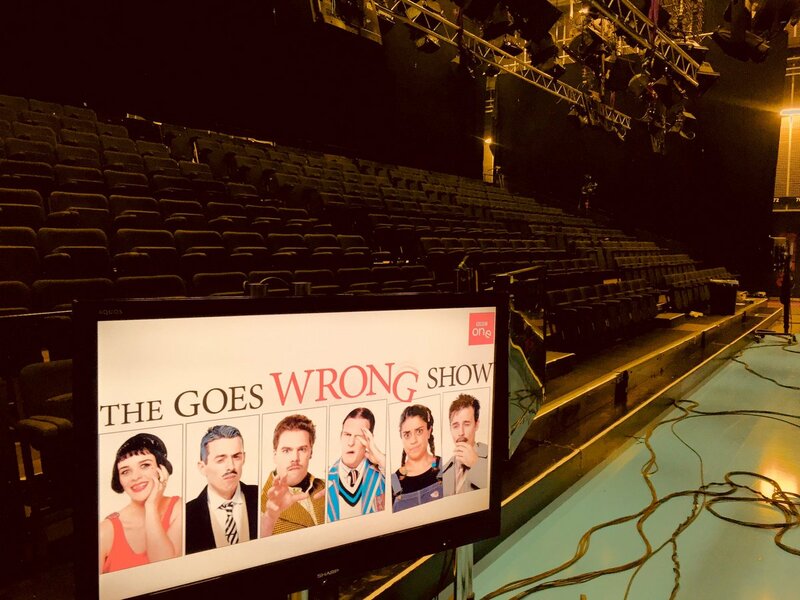 In the same week the cast of The Play that Goes Wrong were rehearsing during the daytime in preparation for the UK tour. Company writers Henry Lewis, Jonathan Sayer and Henry Shields had finished an extended two act version of the play which Methuen published as a second edition. We also learned at the beginning of the year that The Play that Goes Wrong had been nominated for Best New Comedy at the What’s On Stage Awards for its run at Trafalgar Studios. Further good news followed in February when the show received the most public votes in its category and beat off its better known rivals to win the award at the ceremony at The Prince of Wales Theatre. 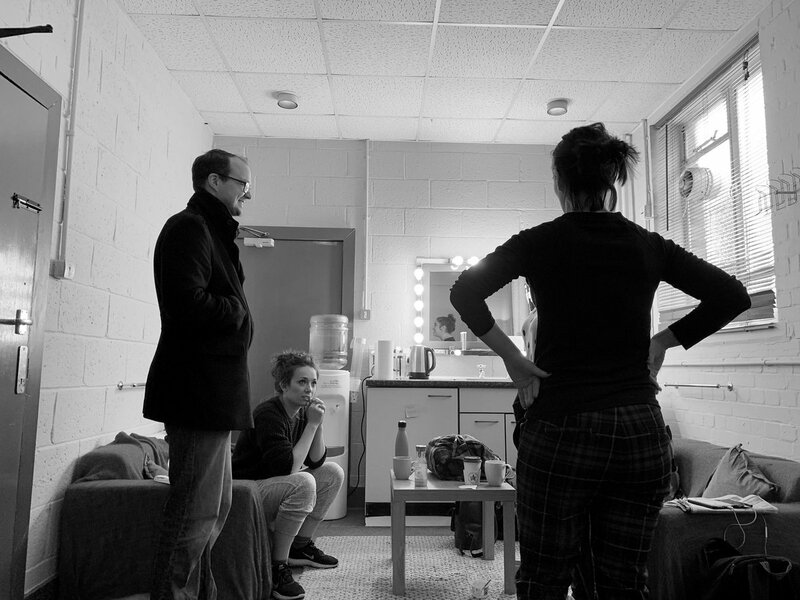 On 21st January 2014 the first performance of the two-act The Play that Goes Wrong was presented at The Marlowe Theatre in Canterbury to a sell-out 1200 strong crowd. The tour played to one venue a week for 24 weeks across the UK visiting the Oxford Playhouse, Churchill Theatre Bromley, New Theatre Cardiff, Chelmsford Civic, Windsor Theatre Royal, Glasgow Kings Theatre, Guildford Yvonne Arnaud Theatre, Nottingham Theatre Royal, York Theatre Royal, Malvern Theatre, Wolverhampton Grand, Rose Theatre Kingston, Northampton Royal and Derngate, Cambridge Arts Theatre, Bath Theatre Royal, Darlington Civic, Southend Palace, Eastbourne Devonshire Park Theatre and finished at the Leeds Grand with the last performance of the tour on 12th July. The show toured internationally as well visiting the Holder’s Season Festival in Barbados, Madinat Theatre in Dubai and the Abu Dhabi Theatre. The show was extremely well received and reviewed across the tour and proved a commercial success triple recouping its initial start up costs. On 24th April 2014 it was announced that The Play that Goes Wrong would be transferring to the West End in September and booking until February 2015. After the tour Mischief Theatre returned to the Edinburgh Festival in August with Lights! Camera! Improvise! performing at the Pleasance Courtyard for the full festival to sell-out houses. Lights! Camera! Improvise! was also presented at the Holder’s Season in Barbados. 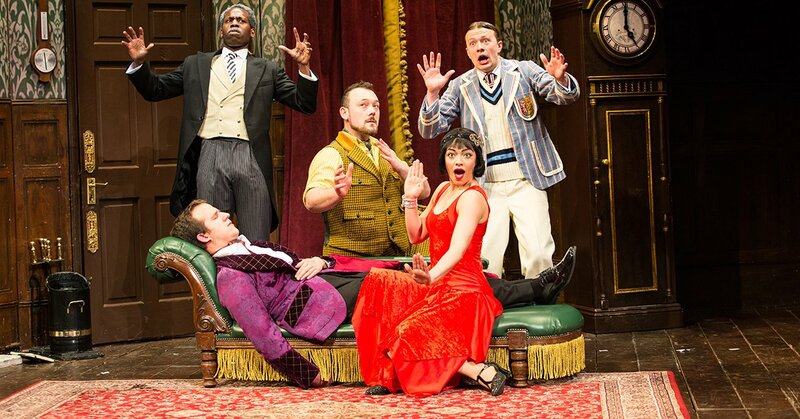 On 3rd September 2014 The Play that Goes Wrong opened at Nimax’s Duchess Theatre in the West End. 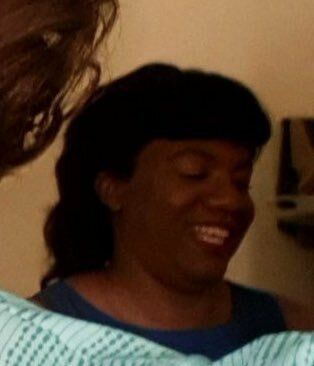 It received good reviews and was comfortably selling out 8 shows a week in the 500 seat venue. In October we announced that due to fantastic demand The Play that Goes Wrong would extend through until September 2015 setting the show up to become a new long-running West End comedy. 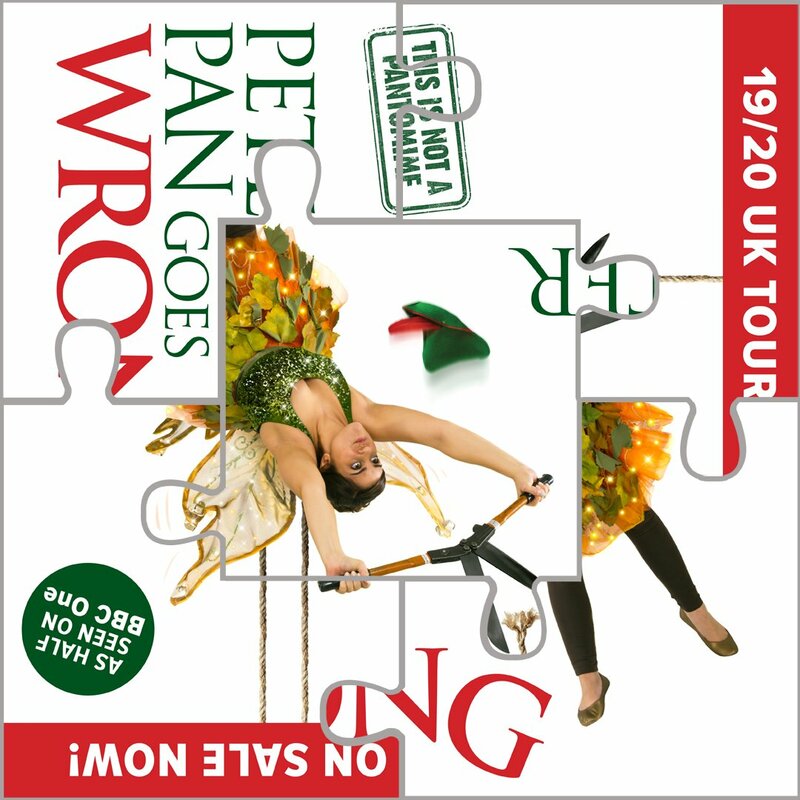 Meanwhile at the end of October rehearsals began at Three Mills studios for the UK tour of Peter Pan Goes Wrong. With the original cast in the West End a new team was assembled to take on the tour and on 21st November 2014 the touring production opened at the Yvonne Arnaud Theatre in Guildford. The tour was 26 weeks long and booked until July of 2015 visiting many venues which The Play that Goes Wrong had played plus some new and exciting venues including a four week Christmas season at The Lowry in Salford, Manchester. The show had evolved from its original production the previous Christmas and Methuen again published a second edition of the script. Mischief Theatre also gave another of its shows a West End debut in 2014 when Lights! Camera! Improvise! played on the Duchess Theatre stage on 1st December as the first show of an ongoing monthly residency. The Play that Goes Wrong did extremely well over Christmas at the Duchess Theatre breaking the box office record for the highest grossing week in the venue’s history taking over £175,000 in just seven days. In 2014 the company’s ensemble members were: Mike Bodie, Bryony Corrigan, Joshua Elliott, Rob Falconer, Harry Kershaw, Dave Hearn, Henry Lewis, Niall Ransome, Charlie Russell, Jonathan Sayer, Henry Shields & Nancy Wallinger with technical manager Tom Platt and Greg Tannahill as an associate member on The Play that Goes Wrong.